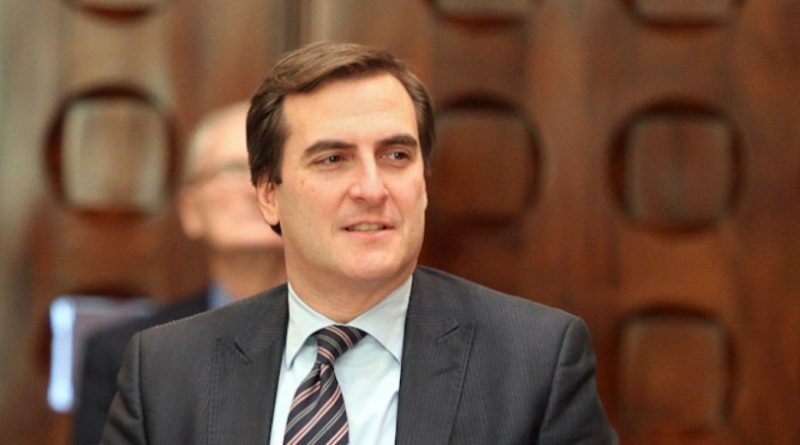 State Sen. Michael Gianaris of Astoria. Photo courtesy of Michael Gianaris. State Sen. Michael Gianaris introduced a bill on Sept. 4 that would mandate more frequent lead inspections of sinks and water fountains at schools and — for the first time — parks across the state. The proposed legislation comes after NYCHA revealed that at least 1160 children have tested positive for lead poisoning after encountering lead-contaminated paint in their apartments. Lead paint chips have flaked off stanchions along the No. 7 line and cities throughout the country — most notably Flint, Michigan — have grappled with lead contamination in their water infrastructure.